Some anniversaries are painful to remember, and so is today’s: the 100th anniversary of the Armenian Genocide. 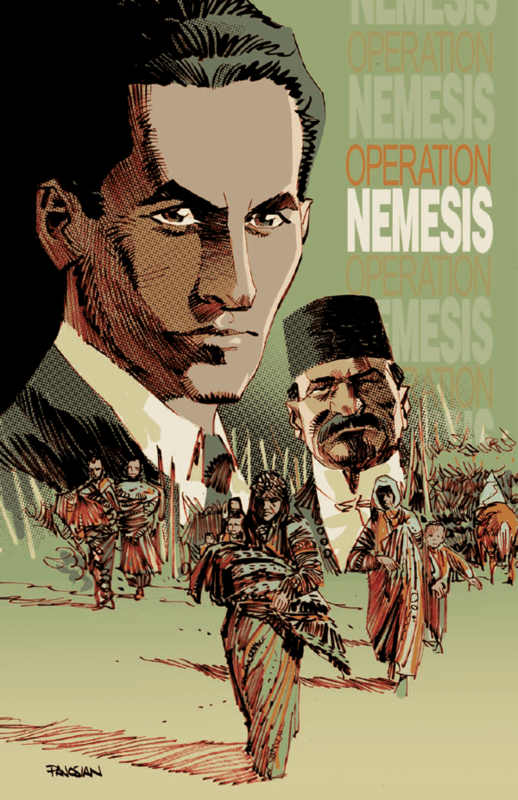 A while ago we told you about a graphic novel about this event, OPERATION NEMESIS: A Story of Genocide & Revenge. 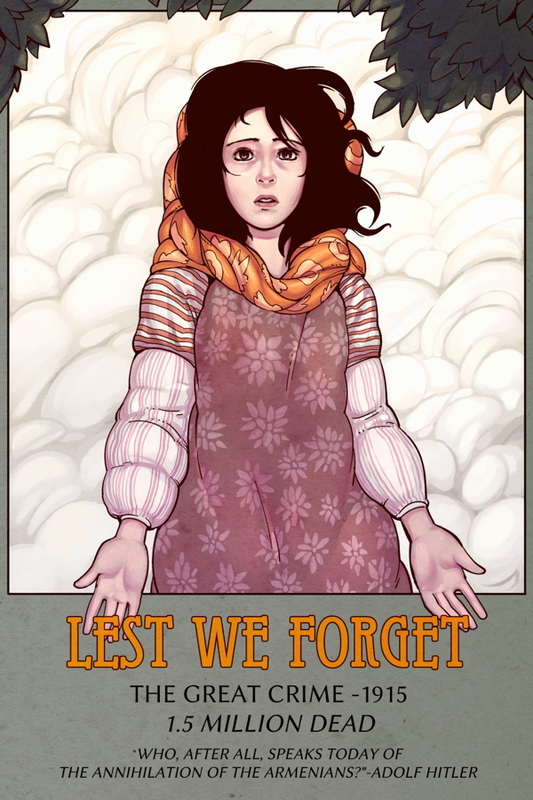 The book is out now and in memoriam of those who lost their lives, here’s two illustrations from the book, one by Dan Panosian above and one by Harry Bogosian, below, a student of Paul Pope. Bogosian’s father, director/monologuist Eric, has also written a book about the Genocide, also out now. 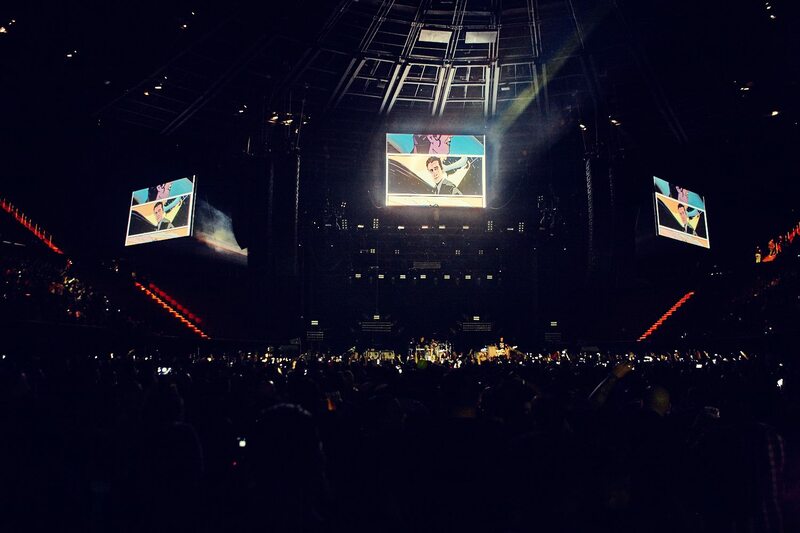 Art from the graphic novel is currently being used in the intro animated video to System Of A Down’s “Wake Up The Souls” tour—and the band is playing a historic concert in Armenia today as part of the day of memorial.